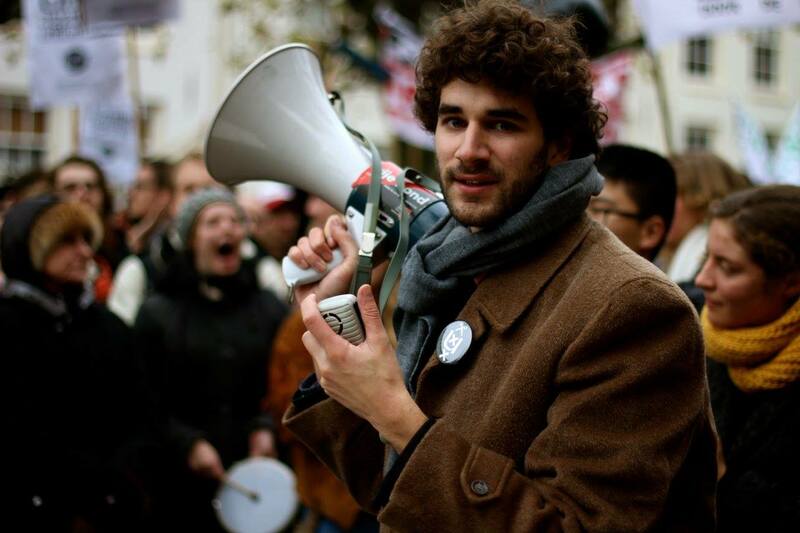 This is the speech given by Humanities Rally spokesperson Tivadar Vervoort at the Spui on the 27th of November. Good to see you in such great numbers! This speech will be in English because we have lot of English speaking Humanies students and teachers, and also so that anyone passing-by can understand why we are here. Last tuesday was a fantastic evening. We showed why we love the diversity of our programmes in our humanities department so much. We showed that we are worried, and that we are worried for a reason. Our rector Dymph van der Boom showed up as well, but she didn’t remember what we wrote her in our open letter, and what we demanded from the College van Bestuur. In fact, she didn’t seem to take our concerns seriously at all. That’s why we are here, to show that what is happening is indeed a serious problem to us. But not only to us. 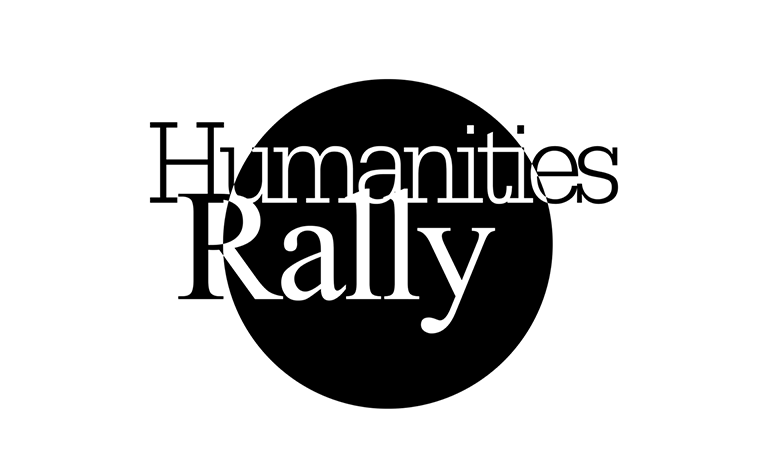 The cuts and reorganisations of the humanities department harm not only our faculty, but our university and even Amsterdam as a cultural city as a whole. What is a university without a proper program in Philosophy, History, Russian or any other language spoken in the world? What is a capital city without a central position for research and education in culture and history? That’s a university that is an embarassment to all of us. So that’s why we are here: because we want to and we WILL make sure that the humanities won’t cease to exist in a proper and acceptable manner! Our faculty needs more money right away, to prevent overrushed cuts and reorganisations in programmes; those are already in the pipeline and happening right now: Our programs for next year will be severely harmed, without any communication with or support from students and academic staff. We also demand that when there are restructurisations, that these will be supported by students and academic personnel. That is why we demand more time for these restructurisations, meaning time and room for discussion. The bottom line however is that all programmes must keep their quality and depth. We want specialisation, not massification! Last tuesday, Dymph van der Boom asked us to think along and cooperate with restructuring our faculty. That is indeed what we want to do, but then, the university board has to listen to us as well! Dymph van der Boom made it appear as if we students and teachers are angry for no reason, that we are simply ignorant and panicky, and that we want to keep our programmes and courses only for fun. Ironically, it also became clear that we know way more about what is happening at our faculty than the board of our university does. They say there are no cuts, but we know from 2015 onwards 150 teachers wil lose their jobs. We know that the courses which Dymph van der Boom calls “superfluous”, are in fact at the core of what gives our programmes their excellence and intellectual value. Therefore we demand from the Executive Board: when you want to talk with us, then listen to us as well! When you want to talk to us, then stop the reoganisations that are aleady happening right now! When you want to talk to us, then show up here. When you want to talk to us, then don’t destroy the humanities before we even can say a word!